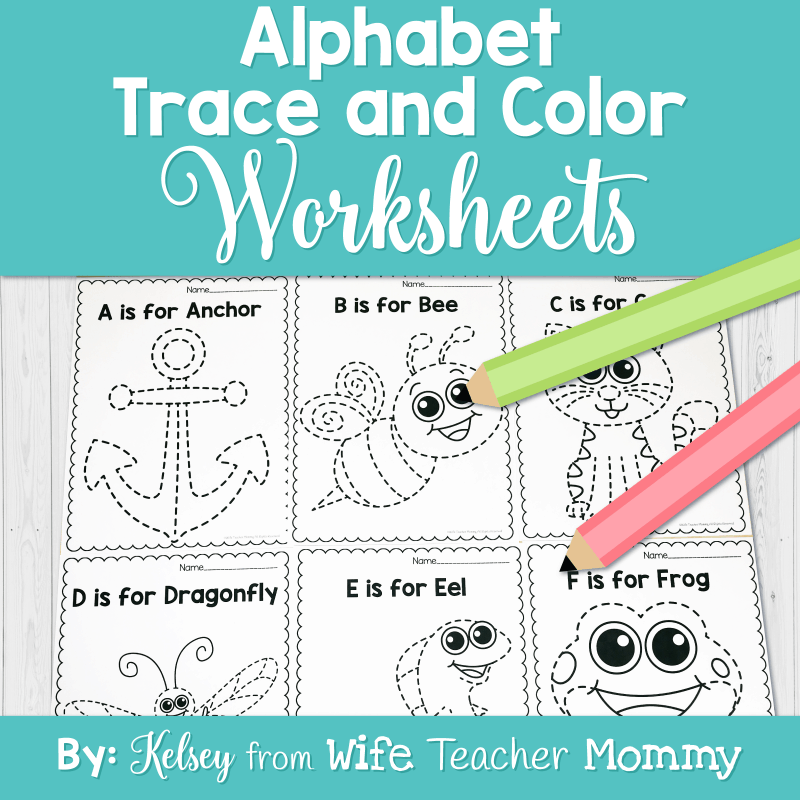 These alphabet tracing worksheets are perfect for students who are just learning their letters, or for a fun review! 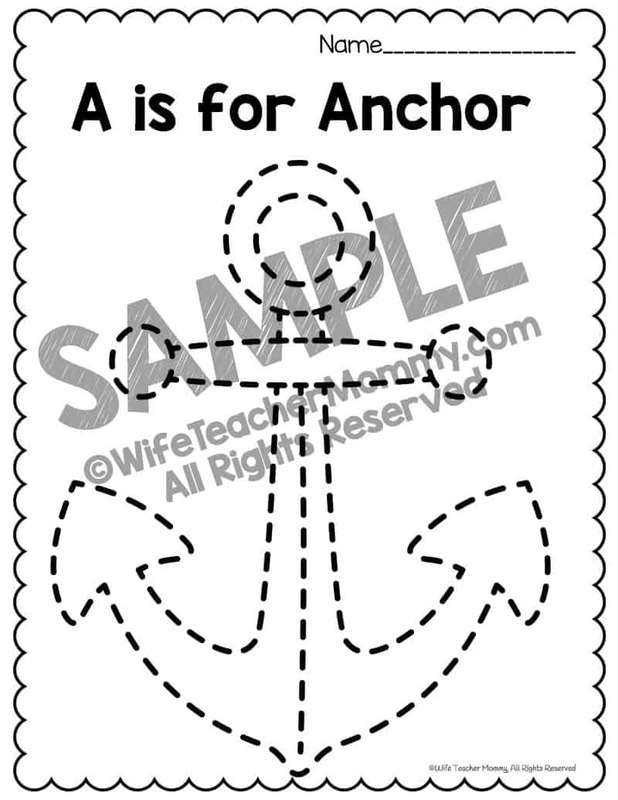 Each page includes an item for each letter that can be traced and colored, along with a header that tells the student what letter it stands for. 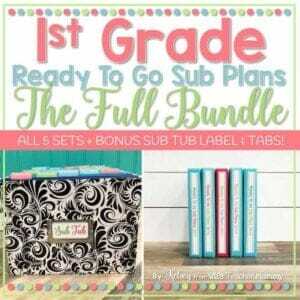 They are great for centers, indoor recess, substitutes, free time, etc. 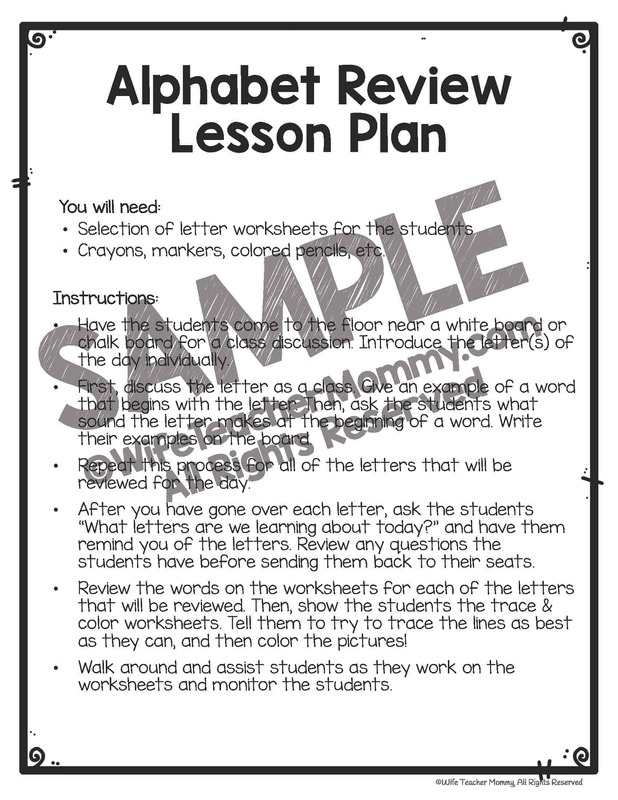 A print-and-go lesson plan is included for you to use, or to give to a substitute, para, or volunteer to use. Please note that this is a digital resource, so you do not need to wait for anything to ship to you! 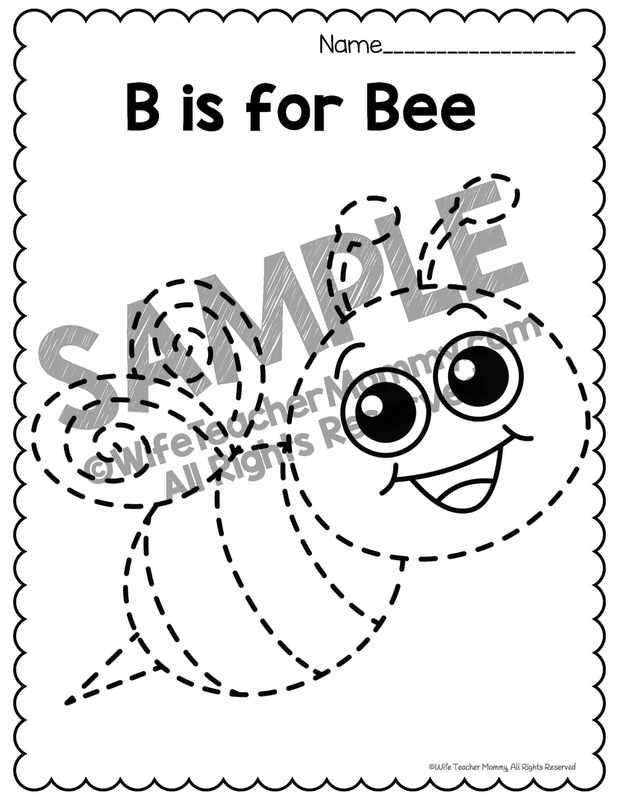 You can start using the alphabet worksheets right away. This is a great worksheet for the students who finish early with their work. I wanted to purchase this one, but I find it hard to do so because the vowel sounds that I can see in the preview are not the short sounds that I teach my students. 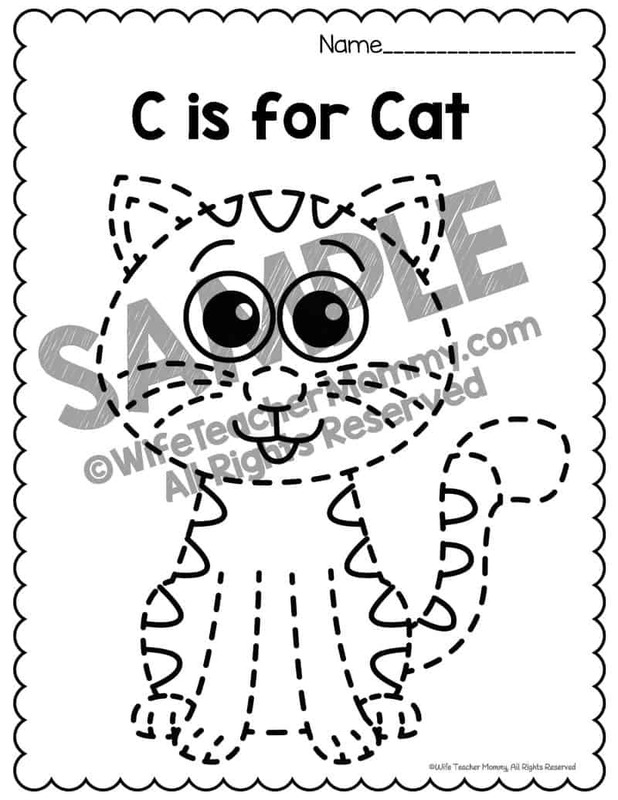 If there were short and long vowels sounds available, then this would be the perfect resource for my kindergarten classroom.